We went away a few days so I too packed half a crate with crafting supplies, having to choose in advance what to bring. 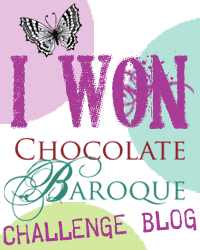 While we were packing the car, the mailman arrived with a package from Chocolate Baroque! New stamps to play with. I also brought along loads of unfinished cards and backgrounds, forcing myself to finish some. And I printed out the CB challenge 12, and took only the distress inks with matching colours with me. 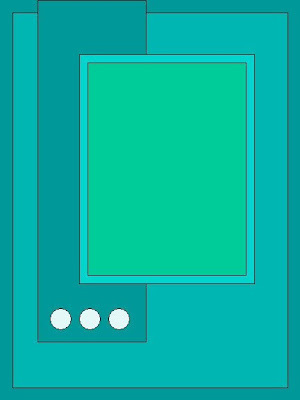 I stil find it difficult to match colours from screen – is it bundled sage or weathered wood? Is it bundled sage or crushed olive? I am going on vacation and I take along with me…. colour 4: Iced spruce, weathered wood, bundled sage. And I brought my tube with distressmarkers, although I don’t have all colours (got about half of them). Also brought water brush, water spray bottle, home made resist spray, distress paint bundled sage, distress paint brushed corduroy, paint dabber copper metallic. Craft knife, ruler, white gelpen, black gelpen, scissors large and small, mounting foam (as I had new stamps), stamps, stencils, sponges, acryllic blocks, cloth, paper/cardstock and ofcourse a craftsheet (no cutting mat – I forgot, but the envelop of the stamps worked good). Where to start with this one… I guess the background. I used a stencil (ginko leaves) from Designs by Ryn, sprayed it with the resist spray and let dry. (not the stencil ofcourse). Next I covered the paper with distress paint bundled sage, let that dry, then added some weathered wood – those are the darker stripes. I didn’t apply it in stripes – I had applied the distress paint that way and the ink was just filling the gaps. I inked up the plant first with Stazon Pumpkin then partly went over it with Claret. After stamping the image I found it lacked the grounding part, so I took a sponge and applied stazon pumpkin on the bottom half and claret on top of it, more in the corners. It was way more then seen here on the image. I stamped the quote – I love it, a big reason for getting the set. (I’ll just ignore the fact the ink wasn’t good in all places). The red was too present, so when I got home I added some stazon cleaner on it and wiped lots off, this also showed the resist effect more. 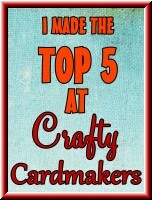 The background – two frames on top of eachother (I always cut the middle section out to save weight while mailing it. The cut out sections ofcourse can be reused again.) I used the same stencil on the frames. My plan was to use different colours on the frames, but it turns out the colours of the leaves look lto be applied with the same colour, just different effects due to the base colour. On the largest frame I used weathered wood/iced spruce for the leaves, on the smaller frame I used a green one (bundled sage?). I did colour over it with distress inks and stazon inks, to make it blend more. Isn’t that a cute one? I see many possibilities on cards for her. I wanted to use the mermaid image. Although I never had a thing for underwater scenes, always stayed clear of the underwaterness and fishy things, I have recently got a lovely mermaid set from Chocolate Baroque, and got really into the underwater thing. I love it now! 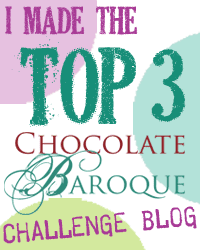 I searched for some new challenges to participate in, and I came up with one that provided a sketch, one required something new, one that required a quote, and an anything goes challenge. So I started out with the digital image. I did a test print, and then I printed it on some cardstock background which I had made a while ago, it was purple cardstock with blue distress ink in watery stripes and splots (pressed on it with an acrylic block). Then I started colouring with blue pencil, but didn’t like how the purple still shone through. I chose blue because she’s after all half fish, and fishes can have any colour. So my mermaids have a variety of skin colours, as I take my inspiration from fish rather then humans. And I don’t know that much about fish, so it’s all imagination, hehe. Anyway, Too much purple. After the pencil, I painted a bit with distress ink (I looooove doing that! just stamp your inkpad on an acryllic block, spritz some water over it, and there’s your “paint”), but it stlil wasn’t entirely right. But I moved on to the hair. Again, pencil and distress ink with water. But still she didn’t pop out enough, so gel pen, and then I took out my acryllic paint, white paint, and made the space around her whiter. Especially the edges, as it’s further away from her. I added some of the paint to a spritz of water, and then smoothed it out on her body and hair. Unfortunately that also covered / wiped out (printer ink isn’t waterproof) some of the details in the hair. But that is no big deal to me. I also altered her eyelid a tiny bit, as she had a slightly arrogant look first which didn’t fit with my idea of her on my card. Perfect for other occasions but not this one. 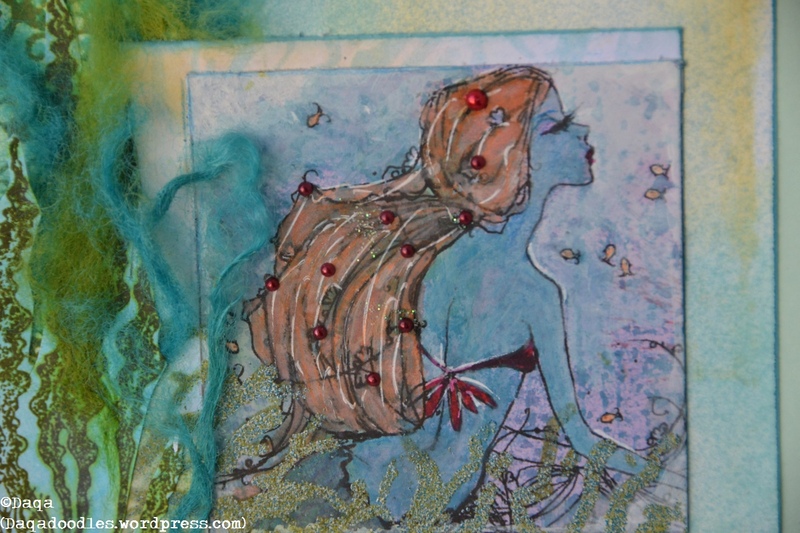 Next step: A Crafters template (the tree one) to be used as coral on the background card, the paper behind her. I sponged it in a light colour as it had to be very subtle, broken china. Oh wait, tumbled glass, I keep mixing them up. I know I did so in other posts. 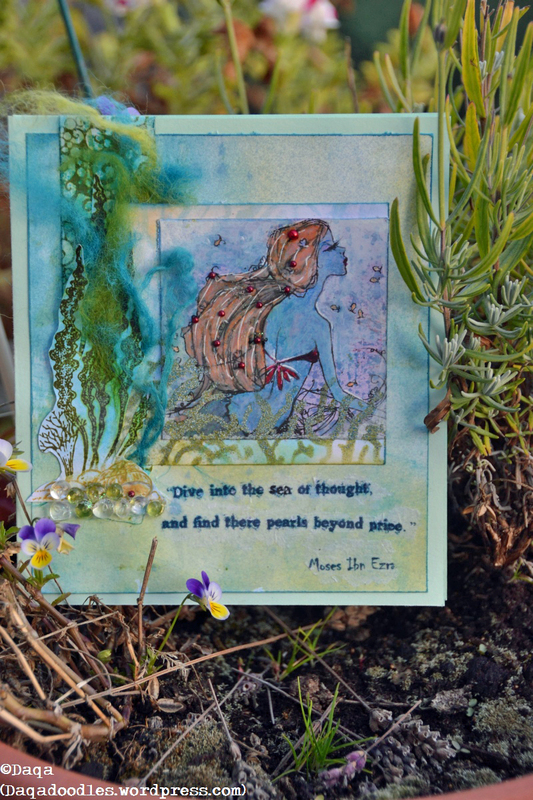 Next, I wanted the coral / seagrass to be over the mermaid, so I layed her on the card and sponged through it with mossy distress ink (wrong name, I know, but it’s that one colour, that mossy one…) I decided some embossing was needed. 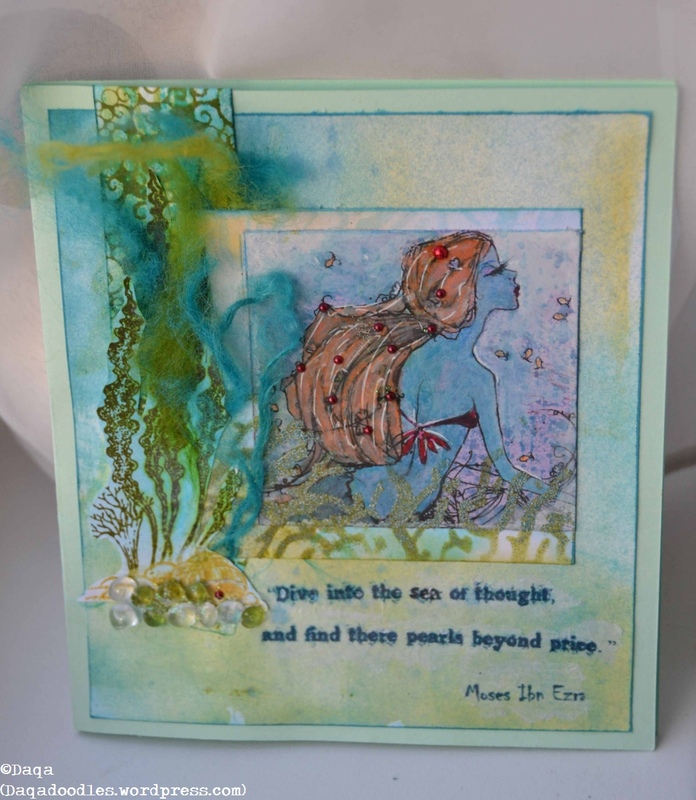 I mixed adirondack Stream and Distress shabby shutter powder, and embossed that onto her and the card beneath. Next the strip on the side, I love that stamp from Design by Ryn. I love all stamps of her which I got, and more :P. That is one strip of paper, from beneath the seashell to the other side of the card. Sort of air bubbles. I knew from after making the embossed seaweed I wanted to use more seaweed, and I thought of my decoration wool and merino wool I had. The merino wool is very soft and actually ment to be used in wetfelting, but I’m not very good at that. I let my sister Kim from Viltalakim do that. I made a background, used a stamp from the previously mentioned Chocolate Baroque set on it, cut it out and placed the wool under and between it. Next was the little rocks. 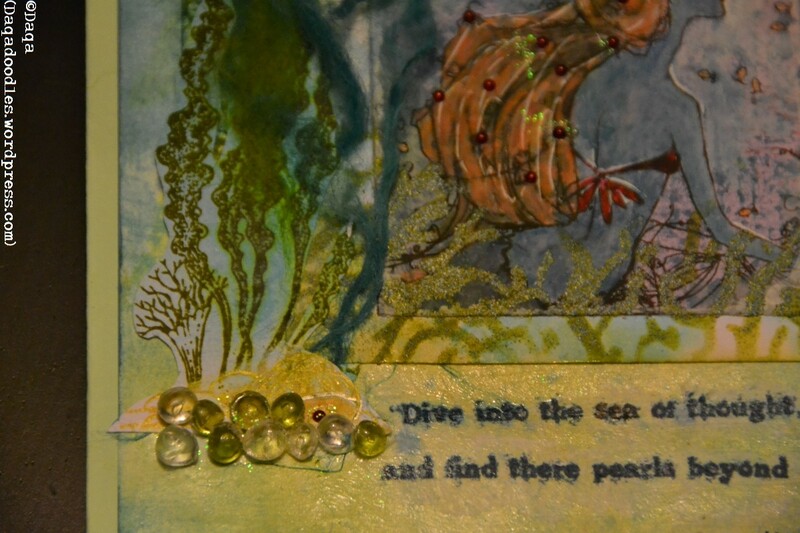 And then I noticed the pearls I have, so I added some to her hair, like she has just found them between the rocks. She forgot one though, can you see it? When gluing the stones to the card I added some glitter as well, also a tiny bit in her hair (remember she just had been digging through the rocks). 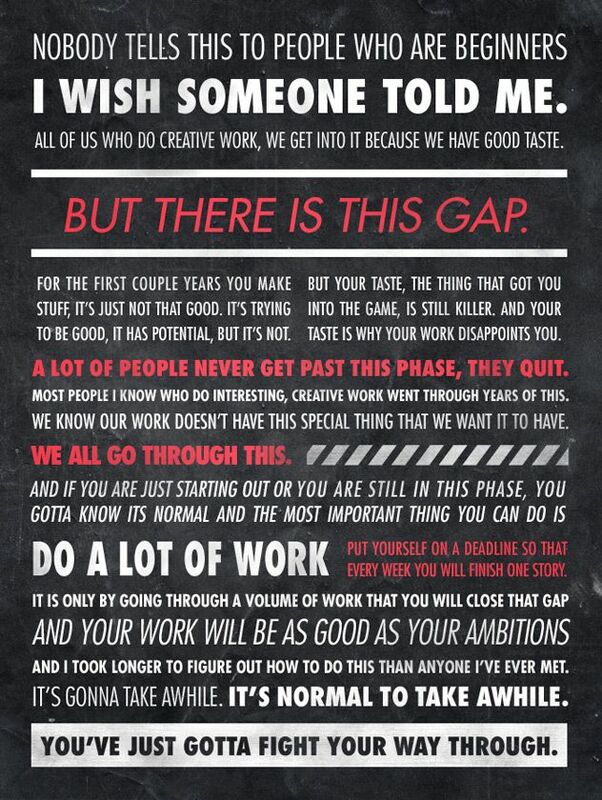 The last part was the quote. My oh my, was it hard to find a good one. I spent like an hour searching for a song I heard (or come across) a while ago through a challenge. But which challenge, and how long ago? I remembered Nick Cave of Kylie Minogue. Some random lyrics I sort of remember “Hands on my chest, filled with my hatred for you. From under here. “A woman lying still under water, seen from under water. A song similar to “Where the wild roses grow”. Eventually I found it. It was “Little Water”, performed by Ute Lemper. The song was a bit too sad though, when and to whom should I give a card with a quote from that song? So on I sought, and then I found a beautiful one. The first link to it in my searchbox is to quotationspage.com, no idea if the site is thrustworthy so visit at your own risk! Next I had to search for a font to use, as my handwriting is poorly and to be honest, making sentences with individual letter stamps is just not my thing. 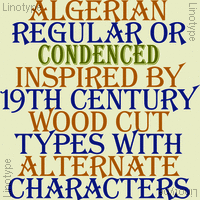 I was in doubt between two fonts: Algerian or Old printing press. 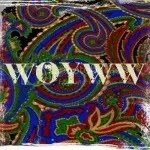 (links might not be the exact font or site I got them from, but that was long ago, I don’t remember where I got them). I chose the last one, as it seemed like the letters had some sort of algae to them, it fit under water. I taped some tissue paper to a sheet of thicker paper, printed it, tore it out (don’t cut, tearing blends better) and decoupaged it onto the card. Then I noticed it was a little bit too fuzzy, too much algae covering my letters! So I made them stand out more, especially the word sea, and I edited all letter “r”s, as they had a dot above them that made it almost look like a “t”. Pfew. Are you still here? It’s a long post, I know. Onto the materials used! The inside of the card. I thought it was a shame to cut off this strip of paper, as I liked it. So I just folded it over and glued it to the inside.